Focusing on conversion, we have provided several creative choices for our affiliates to use. We pay close attention to our Creative Department's performance, and routinely add new materials to our creative library. If we currently don't have the creative you are looking for, such as a banner of a particular size or a landing page with a particular message to match your flow, please let us know and we will work on the best solution for you. 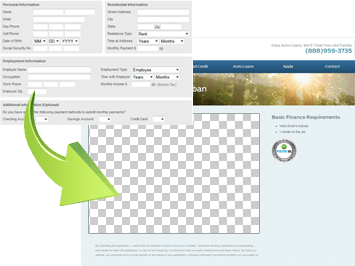 One of our highest-converting application formats, the co-branded form, is simple, attractive, and effective. 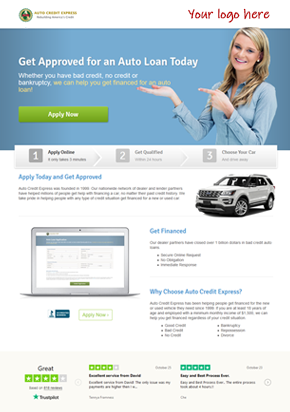 Our special co-branded application/landing page will feature your logo , as well as the Auto Credit Express logo. The clean and simple layout of the application lends itself to higher conversion rates. With the seals of Better Business Bureau and Trustpilot reviews prominently displayed, applicants are assured that they are doing business with a legitimate company. A common drawback to some affiliate programs is that, at some point, consumers ultimately have to leave your web site to complete their applications or purchases. This transition can be unappealing to customers and it frequently causes them to leave. On the other hand, managing your own form can be very difficult and is not always a feasible alternative. In order to help improve this transition, we have developed our application with the ability to take on the exact look and feel of your website. This allows for a seamless transition, and consumers will never notice that they have switched websites to complete the form. The majority of consumers are using their multiple devices throughout the day. All of our forms and landing pages are responsive to make sure the consumer is viewing the creative that best fits their screen. Our responsive landing pages are easy to navigate and are compliant with iPhone, Android and all other smart phone and tablet devices. 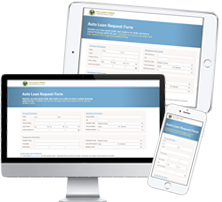 Thinking about becoming an Auto Loan Affiliate but don't have the content for your web site? 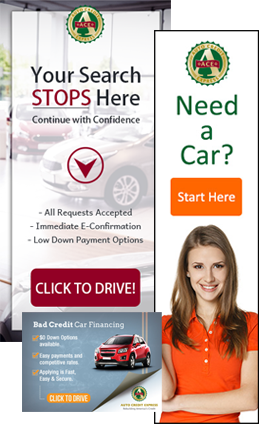 At Auto Credit Express we understand how hard it can be to develop content and create pages that convert well. So we have designed several pieces you can simply plug into your own web site to make that part of the process easier.